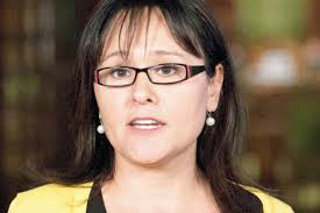 Leona Aglukkaq is a political leader and negotiator from the Northwest Territories. 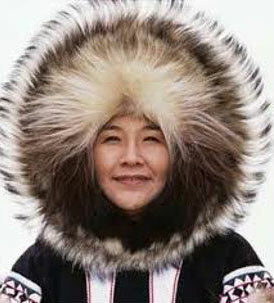 She was the first Inuk to be appointed to Cabinet. Her focus in government was to improve the quality of life for indigenous peoples, especially in the North. 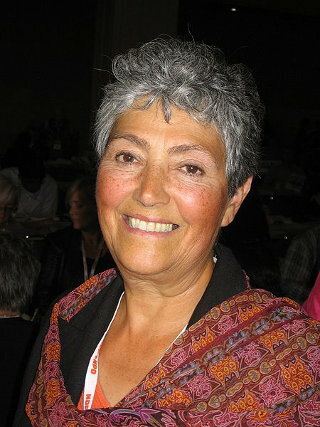 Joan Beatty is an influential Cree/Métis woman from Demschambualt Lake, Saskatchewan. Beatty speaks Cree fluently and grew up learning the traditional ways of hunting, harvesting, trapping and fishing. She is passionate about the development of healthy communities. 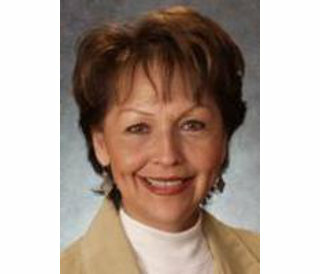 Ethel Blondin-Andrew is a strong Aboriginal leader from the Northwest Territories. She focuses her attention on northern issues, especially those that affect the health and well-being of Aboriginal children and women of the area. 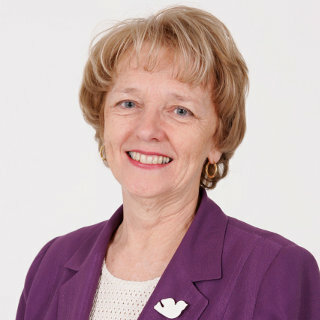 Catherine Callbeck was the 28th Premier of Prince Edward Island, the second female Premier in Canadian history, and the first to win a general election. She has been a strong advocate for increasing the number of women in politics. Thérèse Casgrain was a leading woman in Quebec politics. She was instrumental in bringing the right to vote to women in Quebec, and was the first woman to lead a provincial political party. Sheila Copps is one of Canada’s foremost female politicians, known for being feisty and tough. 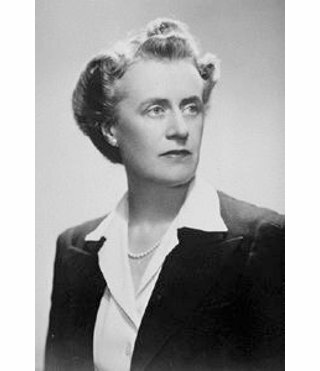 Copps was the first woman to hold the position of Deputy Prime Minister and served for ten years in the federal cabinet as Minister of the Environment and Minister of Canadian Heritage. 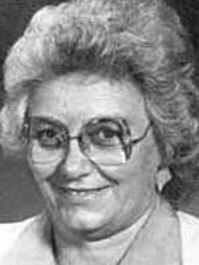 Pat Duncan was the first female and the first Liberal Premier of the Yukon. She was the second woman in Canadian history to win the premiership of a province or territory through a general election. Nina Grewal is a businesswoman from Surrey, British Columbia. 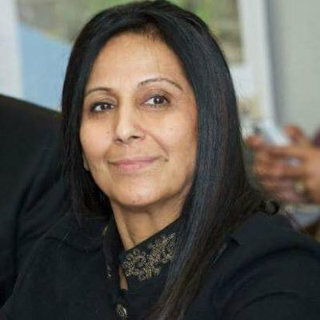 She was a Member of Parliament from 2004 to 2015. 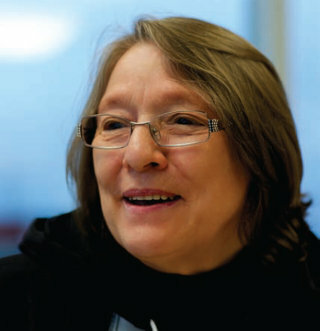 Rosemarie Kuptana is an Inuit woman from Sachs Harbour, Northwest Territories. She focuses most of her energy on promoting Inuit life and culture, environmental protection in the Arctic, and the right for Inuit people to have self-determination. 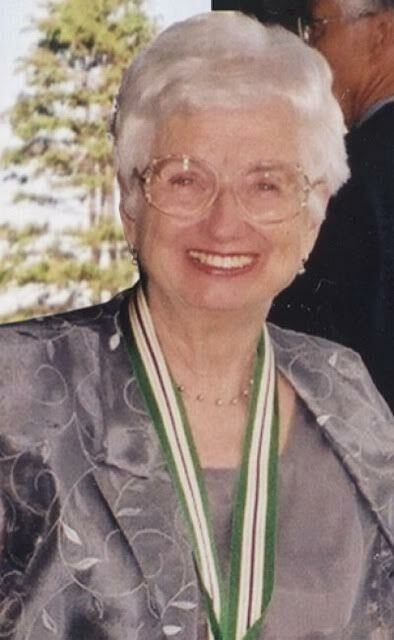 Louise Marguerite Renaude Lapointe was among the first Canadian women to work as a professional journalist and the first French Canadian woman to hold the Speaker of the Senate title. Sandra Lovelace is a Maliseet woman from the Tobique First Nation in New Brunswick. She is best known for her fight against gender discrimination that was written into the Indian Act. Her efforts led to a shift in policy that allows for less gender discrimination towards Aboriginal women. 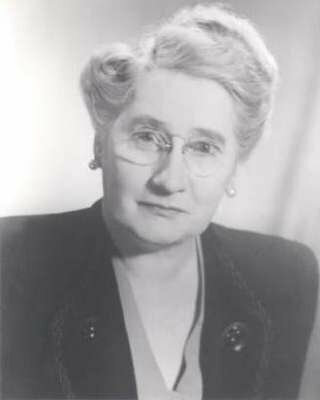 Agnes Macphail was a progressive, thoughtful leader and feminist at a time when the world was run only by men. 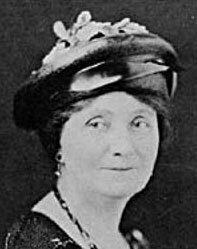 She was the first woman elected to Canada’s House of Commons in Ottawa in 1921, during the very first federal election in which women were allowed to vote or run for government office. She was re-elected in the 1925, 1926, and 1930 federal elections. 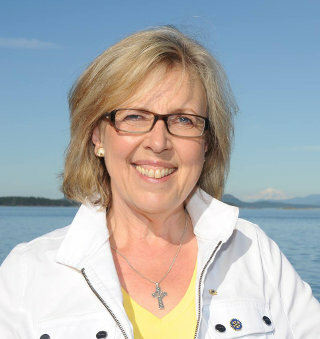 Elizabeth May is the leader of the Green Party and an advocate for social justice, the environment, human rights, and sensible economic solutions. She is an environmentalist, writer, activist and lawyer. She has suffered much abuse by the media in her career as a politician. 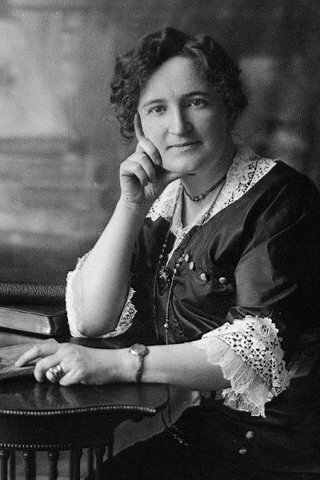 Nellie McClung was a writer, a politician, and an activist. She was a prominent member of The Famous Five, and she was instrumental in fighting for women’s right to vote in Manitoba. As a child, she was disappointed that girls were not allowed to run races at a local picnic. “The whole question of girls competing in races was frowned upon,” she said. “Skirts would fly upward and legs would show! And it was not nice for little girls, or big ones either, to show their legs! I wanted to know why, but I was hushed up." McClung was born in Ontario in grew up on a rural Manitoba homestead. She started school at 10 years old and earned her teaching credentials by the time she was 16. McClung joined the Winnipeg Political Equality League. She escorted then Manitoba Premier Rodmond Roblin through ghetto-like factories so he could see the deplorable working conditions women faced. In 1914 McClung staged a mock parliament in Winnipeg to bring even more attention to the issue. Manitoba was the first province to give women the right to vote in 1916. McClung was elected to the Alberta Legislature in 1921. She maintained her interest in social issues of the day such as Prohibition and medical care for school children. 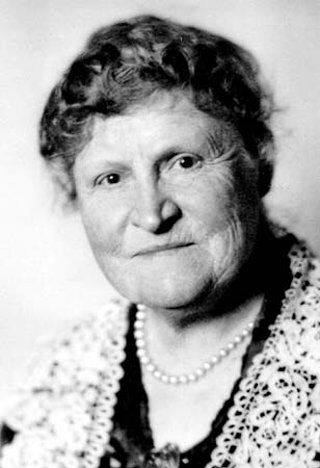 One of The Famous Five, McClung also played an important role in the famous “Persons Case”, wherein women were declared “persons” under the law. In the 1930s McClung moved to Victoria. She was a member of the CBC Board of Governors, and was named a delegate to the League of Nations that later became the United Nations. She also believed that women should be ordained Ministers in the United Church. 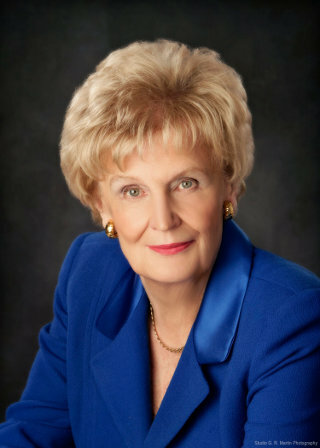 Audrey McLaughlin was the first woman to become leader of a national Canadian political party and the first member of the New Democratic Party to represent the Yukon in parliament. Emily Murphy was a feisty, intelligent woman from Alberta. She was the first female police magistrate in Canada, and is best known for being a member of the Famous Five. She was a First Wave feminist, a writer, journalist, and self-educated in the philosophies and rules of law. Pamela Palmater is a Mi'kmaq woman from the Eel River Reservation in New Brunswick. She is a lawyer, professor, and an award-winning activist for Aboriginal Peoples and their rights. Palmater fights for many different social justice issues, including child and family services, treaty rights, education for aboriginal peoples, and off-reserve housing. She has been particularly critical of the Indian Act. Jeanne Sauvé was a journalist, politician, and stateswoman who liked to challenge the establishment. 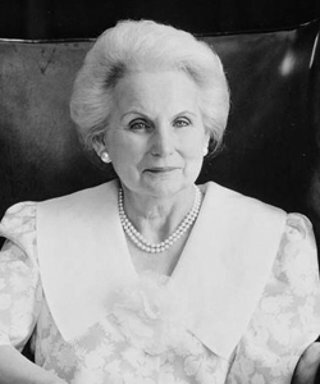 She was Canada's first woman Governor General, one of the three first women Members of Parliament to be elected from Quebec, the first woman federal cabinet minister from Quebec, and the first woman Speaker of The House of Commons. Mary Ellen Smith was the first woman elected to the British Columbia Legislative Assembly, the first woman in the British Empire to be appointed a Minister, and the first to serve as Acting Speaker of the Legislature. She was a social reformer dedicated to improving conditions for women and children. She fought for women’s right to vote. 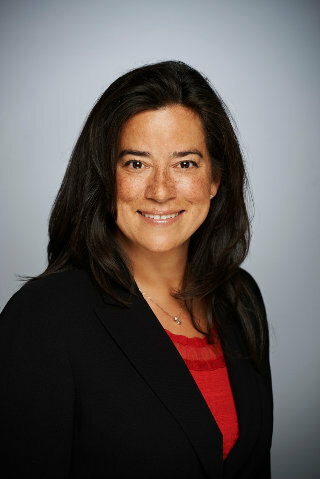 Jody Wilson-Raybould is a Kwakwaka’wakw woman who made history in 2015 by becoming the first Indigenous person to be Minister of Justice for the Federal Government of Canada. 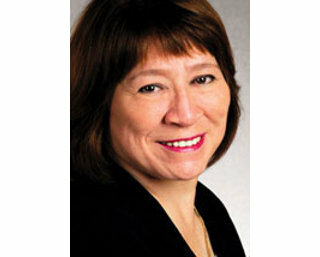 She is a distinguished prosecutor and First Nations leader. 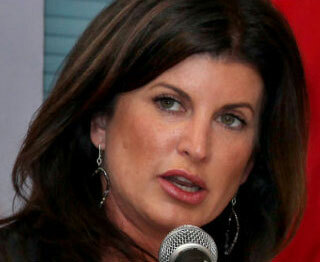 Rona Ambrose is a politician from Alberta who has held many different positions in government. She is a strong proponent of the rights of girls and women. 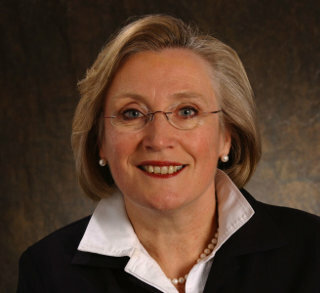 Carolyn Bennett is an Ontario politician known for being the first ever Minister of State (Public Health). 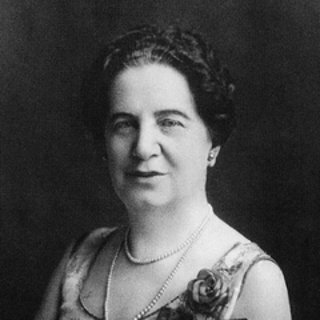 She set up the Public Health Agency of Canada. Bennett also established the Public Health Network to enable provinces and territories to work with the federal government to protect the health of Canadians. 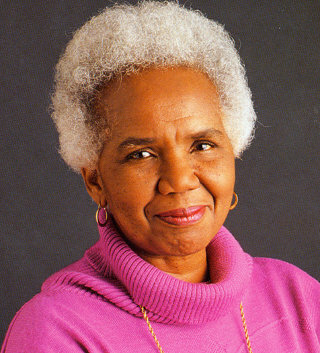 Rosemary Brown was the first black woman to become a member of any Canadian Parliament (federal or provincial). Born and raised in Jamaica, she moved to Canada at age 20 to study at McGill University in Montreal. Despite confronting serious racism and sexism, Brown accomplished great things during her career. 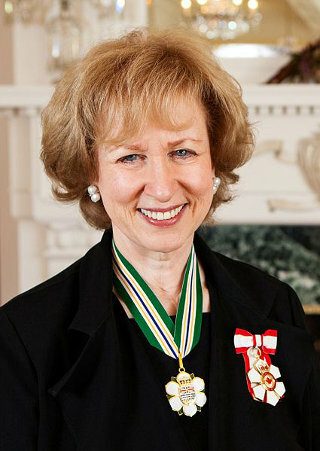 Kim Campbell was Canada’s first and only woman Prime Minister, the first woman Minister of Justice, the first woman Attorney General, the first woman Minister of National Defence and the first woman elected leader of the Progressive Conservative Party. Christy Clark is a politician from Burnaby, BC. 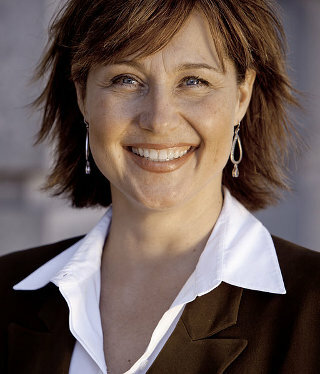 She was the second woman Premier in BC history (after Rita Johnson). Nellie Cournoyea was the first female premier of a Canadian territory and the second female premier in Canadian history. 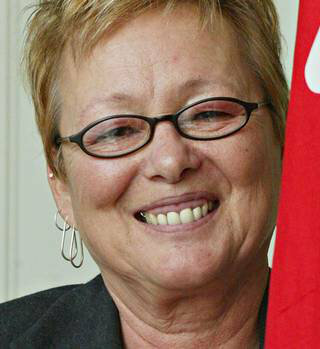 She is the first native woman to lead a provincial or territorial government. Hedy Fry is the longest serving female Member of Parliament and the first immigrant woman to run for leadership of the Liberal party. She is known as a powerful negotiator. 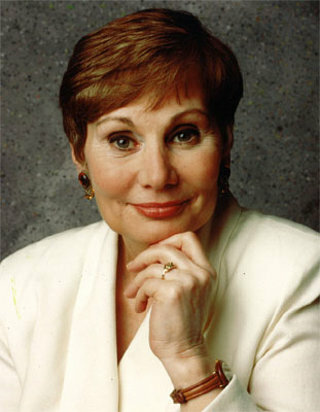 Rita Johnston was Canada's first female Premier. She was involved in BC politics at the municipal and provincial levels, and was known for being a hard worker and a team player. 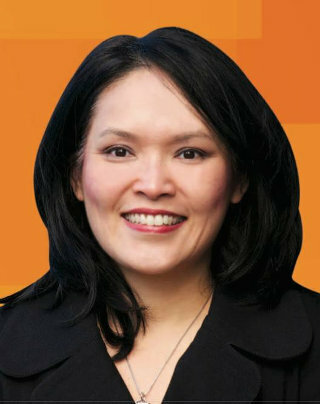 Jenny Kwan is a ground-breaking politician from Vancouver. She was the first Chinese-Canadian cabinet minister in British Columbia, and a senior member of the provincial caucus of the NDP. Daurene Lewis was an educator, medical professional, businesswoman and politician from Annapolis Royal, Nova Scotia. She made history as the first black female mayor in Canada. 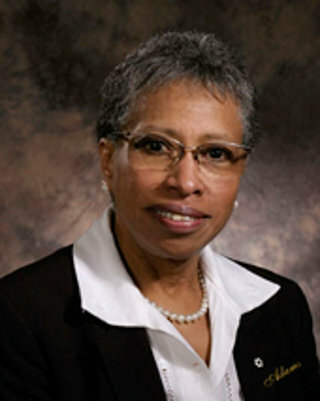 She was also the first African-Canadian senior administrator of Nova Scotia Community College. 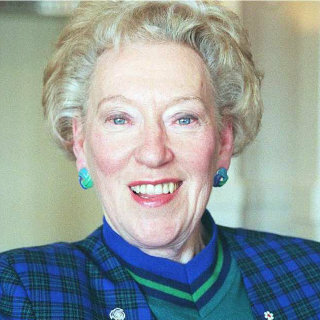 Flora MacDonald was an inspirational woman from Nova Scotia. She was Canada’s first female Secretary of State for Foreign Affairs, and one of the first female foreign ministers anywhere in the world. She was also the first woman to challenge for leadership of the Progressive Conservative Party. 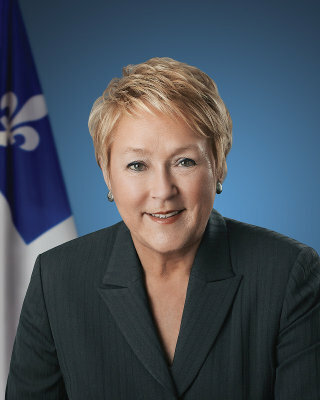 Pauline Marois was the first female premier in Quebec, and the only politician in Quebec history to hold the Finance, Education and Health portfolios. She was also a controversial figure, a separatist, and worked hard to create Canada’s first subsidized daycare program. Hazel McCallion was the longest-serving Mayor in Mississauga, Ontario (1978 to 2014), known as “Hurricane Hazel” because of her outspoken political style. 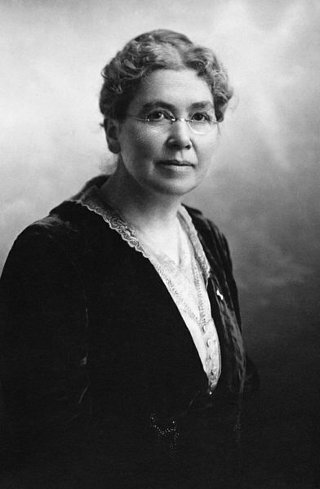 Louise McKinney believed that the purpose of a woman’s life was exactly the same as a man’s: to make the best contribution possible to her generation. She was the first woman ever elected to a Canadian legislature and, for that matter, in the entire British Empire. She was a determined, outspoken member of the Famous Five. Henrietta Muir Edwards was an activist, painter, author, and a member of The Famous Five. She advocated for divorce on equal grounds, mother’s allowances, improved working conditions for women, and prison reform. 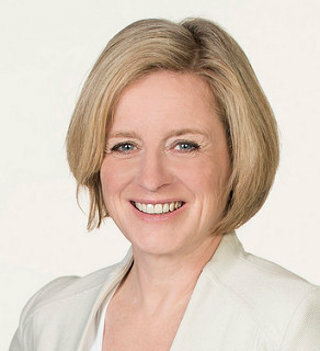 Rachel Notley is Premier of Alberta, leading the first NDP government in Alberta’s history. She grew up in a passionate political family and was inspired to improve her home province through her work. 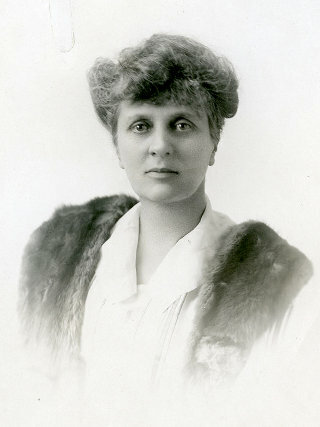 Irene Parlby had a fascinating life as an English aristocrat and a member of The Famous Five. 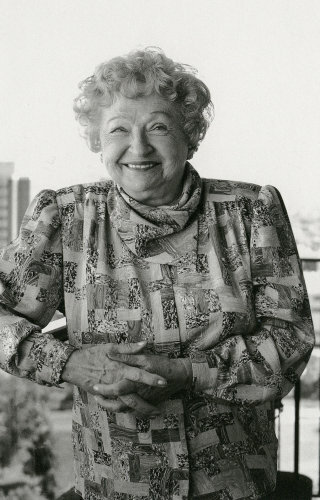 She was the first Albertan woman and the second woman in Canada to hold a provincial cabinet post. She was an important advocate for rural women and children. Denise Savoie is an activist and politician from Victoria, British Columbia. She was the first female federal MP Victoria ever elected, bringing West Coast values to Ottawa. 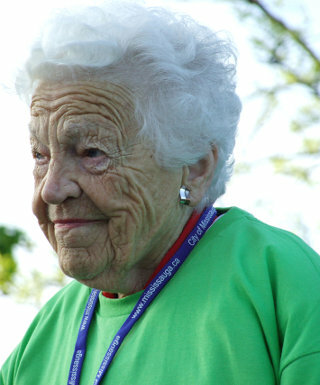 She was particularly passionate about the environment, education, and national child-care. Bertha Wernham Wilson was the first female Supreme Court judge. She made history for women’s rights in several groundbreaking rulings favouring the rights of women to make decisions about their own bodies. 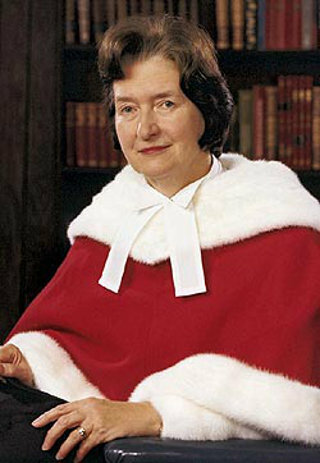 She worked to protect women from abuse, to ensure gender equality in the legal profession and was Commissioner of the Royal Commission on Aboriginal Peoples. Kathleen Wynne is a community activist, mediator, and politician. 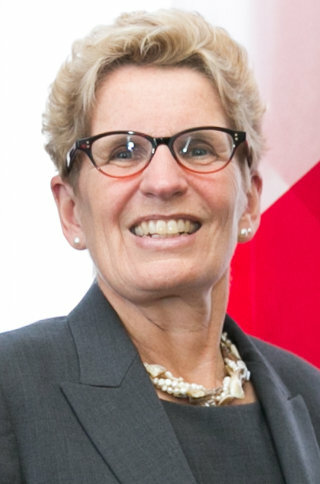 She is the first female Premier of Ontario, the first openly gay head of government in Canada, and the second openly gay head of government in the English-speaking world.